OopsLocker ransomware uses sophisticated techniques to infiltrate computers and hide from its victims. Use Reimage to determine whether your system is infected and prevent the loss of your files. OopsLocker is a new variant of recently emerged Oops ransomware virus. Malware employs a combination of AES and RSA cryptography and appends .oops extension to each of the targeted files. 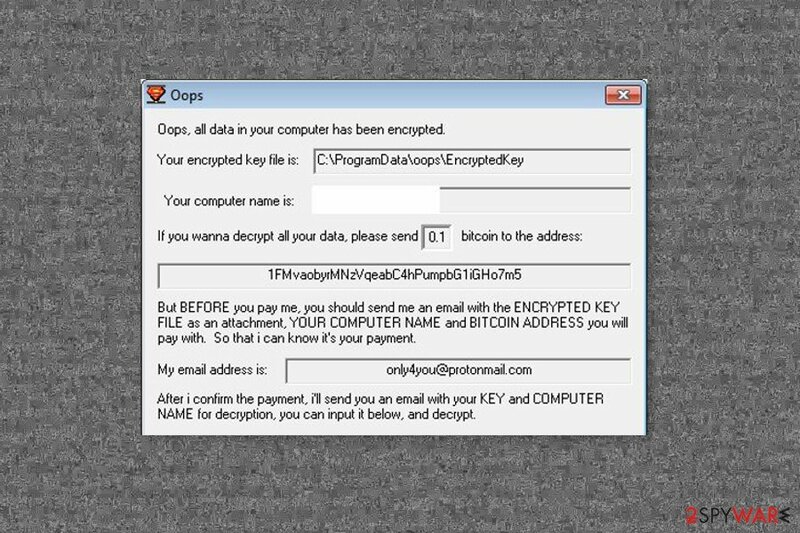 According to the ransom note, delivered in the oops.exe file, victims need to pay 0.1 Bitcoin for the decryption. EncryptedFiles.txt – the list of encrypted files on the targeted computer. Virus installs these files in a new folder called ProgramData in C disk. Here malware also creates EncryptedKey and KeyHash directories where it installs encrypted decryption key and the map of the encrypted files. information about computer’s protection and antivirus software. 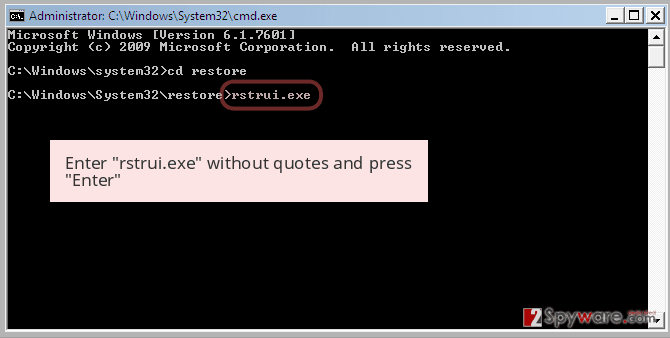 Then malware settles in, it starts scanning the system looking for the targeted file extensions. 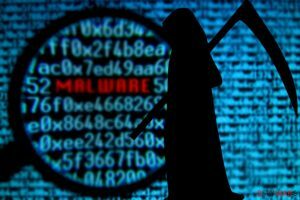 The crypto-malware aims at more than 40 different files, including MS Office documents, various image, audio and video files, backups, etc. It locks the files with .oops extension and runs a program window with data recovery options. In order to decrypt files corrupted by OopsLocker, users have to send an email to only4you@protonmail.com with their computer’s name, Bitcoin address where they have to pay the ransom and attach “EncryptedKey” file. Then victims have to pay 0,1 Bitcoin in a week. Otherwise, the size of the ransom will double every single week. However, following these instructions may not lead to data recovery. You might just waste more than $200 and sponsor further crook’s projects. There are many cases when cyber criminals did not keep their word and did not provide decryption tool after the payment. Thus, we highly recommend spending your money on professional software that will help to remove OopsLocker, from the device. Only security software can assure safe and effective ransomware elimination. Trying to locate and delete all malicious files from the system might not end up good. Crypto-malware might affect legitimate processes or use names of real system files, so you can accidentally delete wrong files. To avoid bigger damage, you should perform OopsLocker removal with Reimage or another malware removal program. OopsLocker follows the work of OoPS ransomware and continues locking files with .oops extension. The main distribution method of the ransomware is malicious spam emails. The executable of crypto-malware is camouflaged and attached to an email as a regular Word file. However, this file has malicious macro commands. When a user opens this document, he or she receives an alert to enable macros to see the provided content. When a person does that, malicious commands are launched and malware enters the system. Keep in mind that dangerous letters might look like ordinary emails sent from governmental organizations, delivery services or popular online shops, such as Amazon. However, before clicking provided documents, you have to make sure that it’s not a phishing email. However, security experts from No Virus point out that crooks are getting better and better in social engineering. Thus, you should also be critical. If you do not expect to receive a statement from a bank or haven’t ordered any parcel, you should delete such emails immediately without checking what hides inside. As we have mentioned earlier, OopsLocker removal is achieved with the help of security software. We recommend to our readers to use Reimage, Malwarebytes MalwarebytesCombo Cleaner or Plumbytes Anti-MalwareMalwarebytes Malwarebytes to terminate the virus safely from the system. Ransomware might not allow installation of security software or prevent from installing or running it. If you have encountered one of these problems, you should check our instructions below. They will explain how to activate antivirus and remove OopsLocker automatically. 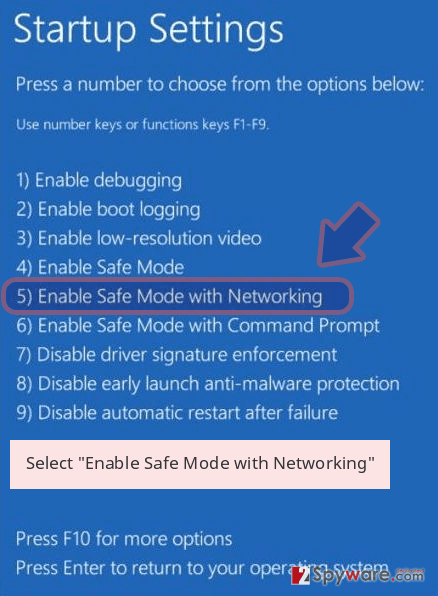 If you cannot run security software, restart the computer to the Safe Mode with Networking. It helps to disable OopsLocker and perform its removal. Log in to your infected account and start the browser. Download Reimage or other legitimate anti-spyware program. Update it before a full system scan and remove malicious files that belong to your ransomware and complete OopsLocker removal. 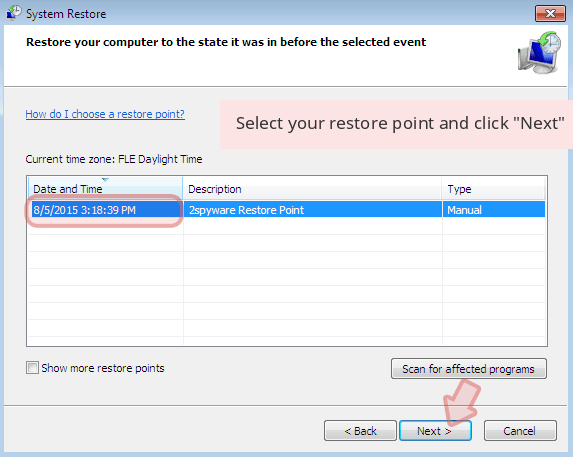 System Restore also helps to disable the virus in order to delete it automatically. 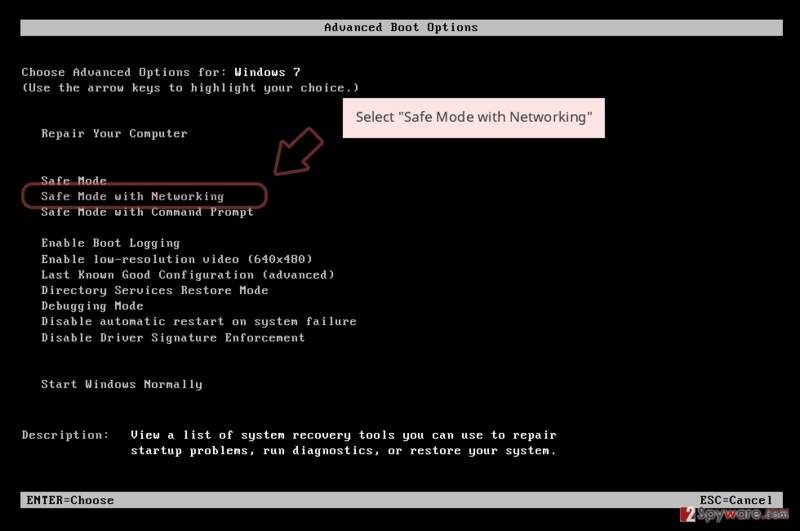 When a new window shows up, click Next and select your restore point that is prior the infiltration of OopsLocker. After doing that, click Next. 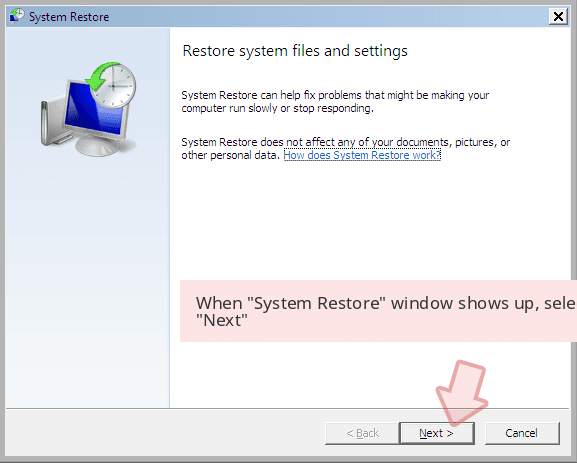 Once you restore your system to a previous date, download and scan your computer with Reimage and make sure that OopsLocker removal is performed successfully. 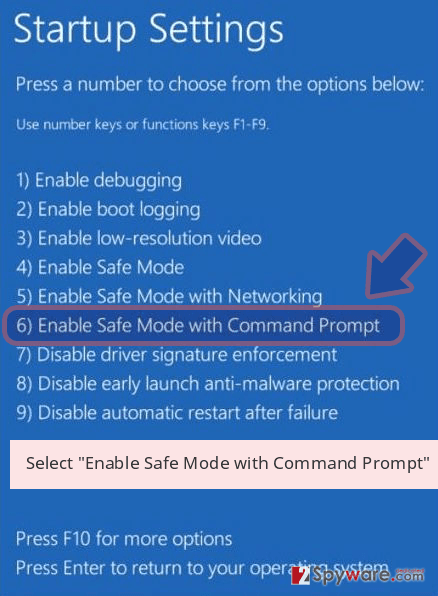 Guide which is presented above is supposed to help you remove OopsLocker from your computer. To recover your encrypted files, we recommend using a detailed guide prepared by 2-spyware.com security experts. This professional software helps to recover deleted, corrupted and some of the encrypted files. Users noticed that it's irreplaceable recovery tool after ransomware attack. OopsLocker decryptor hasn't been released yet. ^ David Glance. WannaCry hackers had no intention of giving users their files back even if they paid. The Conversation. In-depth analysis, research, news and ideas on various topics. ^ 7 Ways to Spot a Phishing Scam. 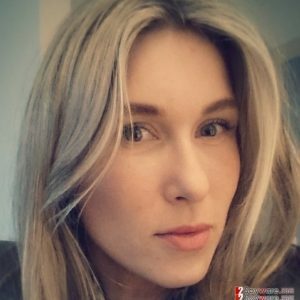 ZoneAlarm Security Blog. News and information about internet security, online threats and safe web practices. This entry was posted on 2017-07-21 at 02:31 and is filed under Ransomware, Viruses. You can quickly scan the QR code with your mobile device and have OopsLocker ransomware virus manual removal instructions right in your pocket. 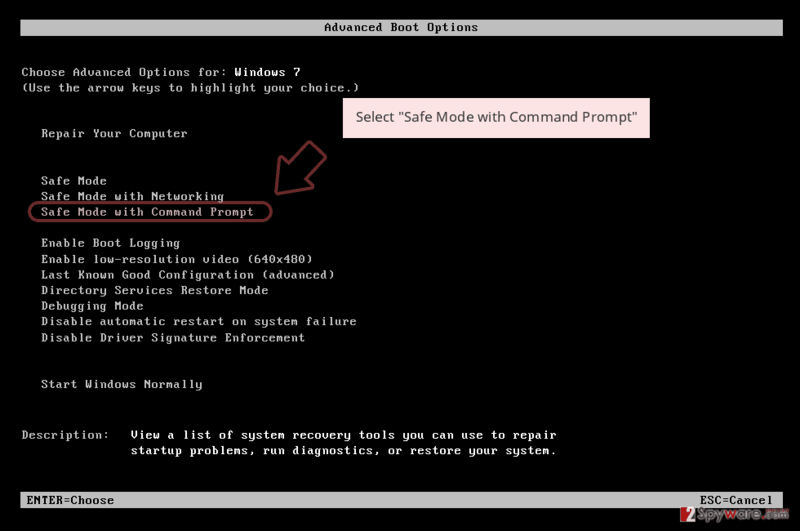 How did you remove OopsLocker virus?